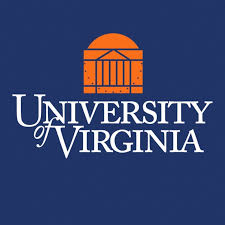 The Department of Psychology at the University of Virginia is consistently rated among the best in the nation. This level of achievement is a direct result of our commitment to excellence in research and in teaching at both the undergraduate and graduate levels. We are one of the largest undergraduate majors in the College of Arts and Sciences and have the resources to offer undergraduate and graduate degrees in a wide variety of sub-disciplines. Our faculty research is highly interdisciplinary, spanning seven major scientific areas of Psychology. Numerous ongoing research projects involve collaborations with prominent local, national, and international scholars.